Office 365 is a way that helps us use Exchange and SharePoint online together to give your teams or group of people a way to work together using the best parts of what’s available in Office 365. 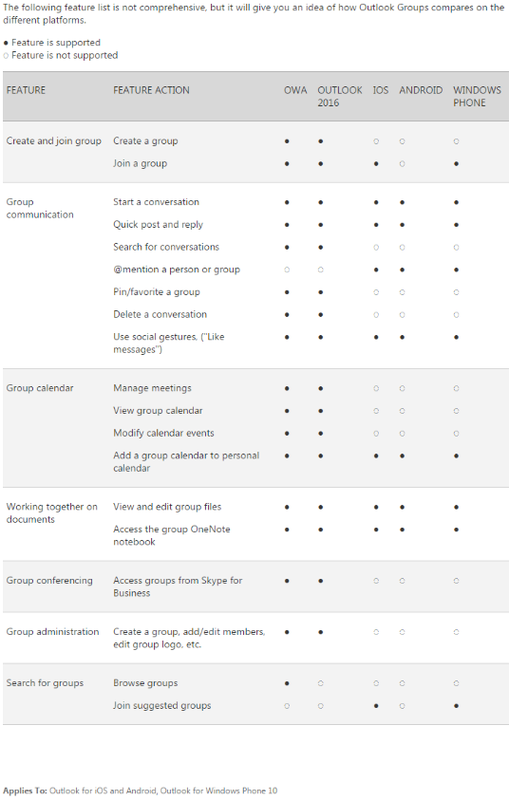 Office 365 groups don’t exist in the on-premises space but in hybrid deployments, Office 365 Groups can be synchronized back to on-premises Active Directory via the AAD Connect tool, where they function as distribution groups. Microsoft has made it very clear that Office 365 Groups are a cloud entity that will not appear on-premises.